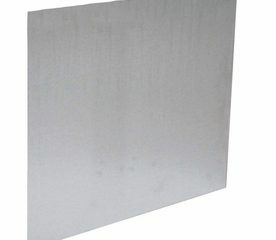 5A06 aluminum sheet is AL-Mg alloy with high Mg content, high strength and corrosion resistance, can argon arc welding, air tightness, plastic welding and spot welding, the welded joint strength is 90~95% of the matrix strength. 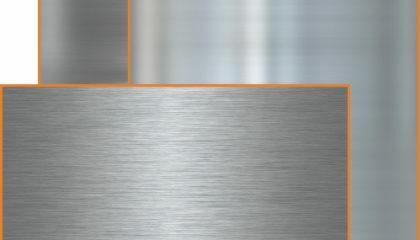 5A05 aluminum sheet is Al-Mg antirust alloy, can’t be strengthened by heat treatment, high plasticity in annealed state, corrosion resistance, can atomic hydrogen, gas and argon arc welding, good machinability in semi cold hardening state. 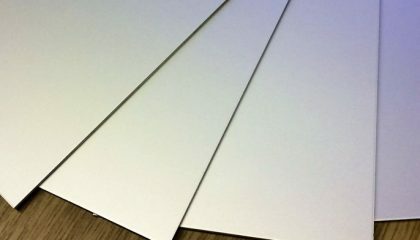 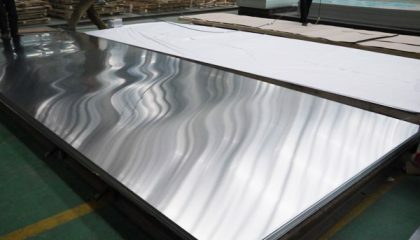 5A02 aluminum sheet is Al-Mg antirust alloy, no heat treatment. 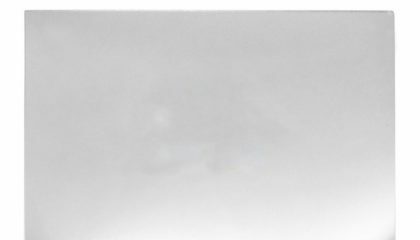 Low Mg content, high plasticity, good formability, weldability and corrosion resistance, cold deformation improve strength, used in marine industry. 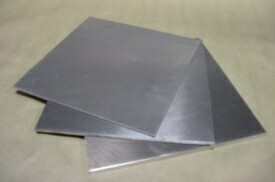 Semi cold Cherry Blossom state improve machinability. 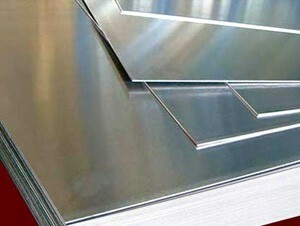 3A21 aluminum sheet belongs to Al-Mn alloy, is a kind of widely used antirust aluminum, intensity is not high, strengthened by heattreatment, cold process improve mechanical properties, plasticity varies with state, good corrosion resistance, weldability, poor machinability. 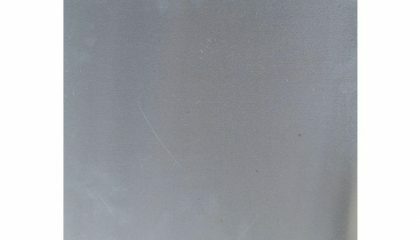 2A12 Aluminum sheet is highstrength aluminum with heat treatment, spot, gas and argon arc welding, intergranular crack formation, anodic oxidation treatment to improve the corrosion resistance, used in aircraft appearance,wing. 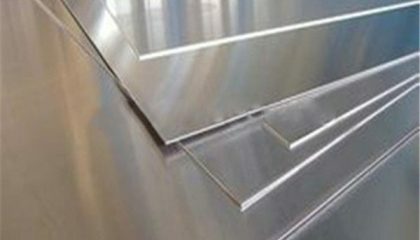 2A11 aluminum sheet is Cu-Mg Alloy high strength aluminum alloy with heat treatment, spot welding, quenching and cold hardening, cutting performance, corrosion resistance, anodic oxidation treatment, the common military use is aerospace.